For Civil Attorneys — . What is a Death Investigation? 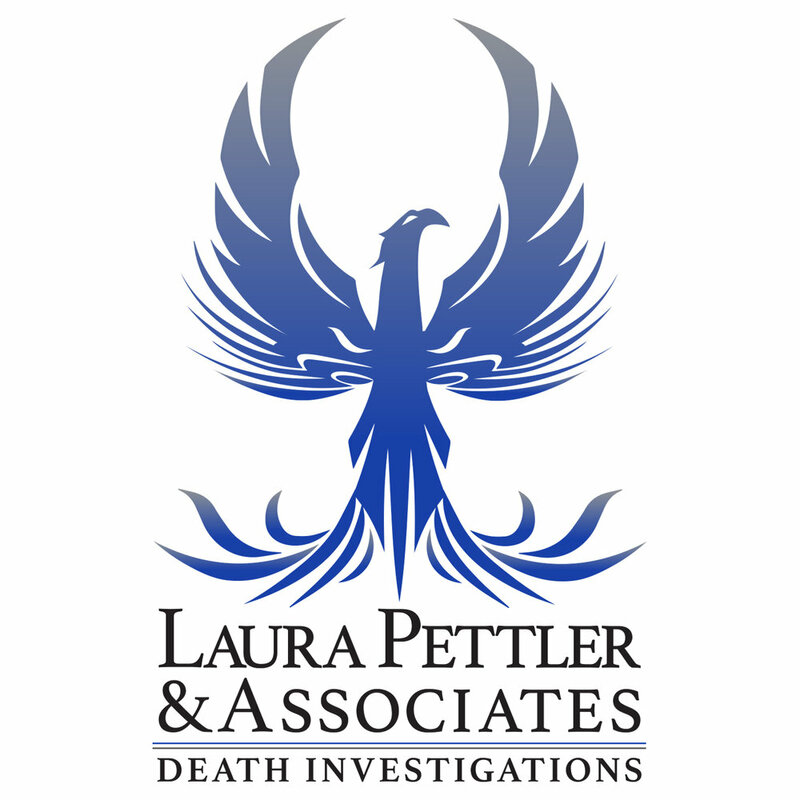 LPA works with civil attorneys to conduct private death investigations, in wrongful death cases, and in domestic violence and child custody cases where domestic violence homicide or intimate partner homicide is a concern for an adult victim and/or children involved. other types of investigatory cases. LPA's Expert Homicide Prosecutors Roundtable Associates do not offer legal advice. When might you need a private investigator? Copyright Laura Pettler & Associates. All rights reserved.